Hotels have always fascinated me, so I had to pay a quick visit to the most iconic hotel in London: The Savoy Hotel on the Strand. 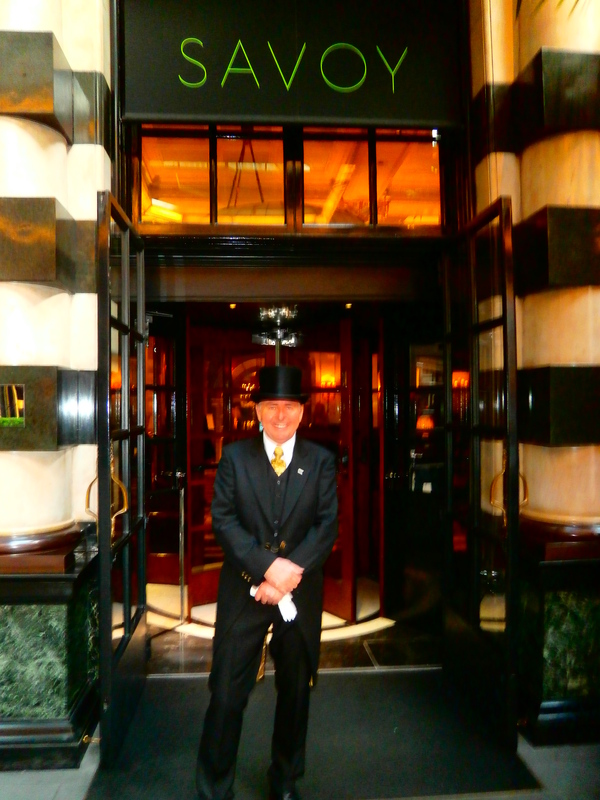 There I met doorman Tony Harvey, who has been kind enough to answer a few questions about his fascinating job. Tony also rubbed elbows with high class movie stars on the set of ‘Entrapment’, a movie starring Sean Connery and Catherine Zeta-Jones. 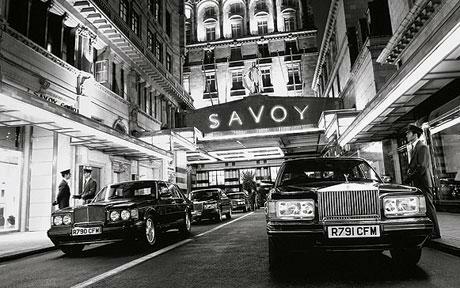 “One scene was filmed here at the front of the Savoy Hotel and I had to open the door of the car,” Tony recalls. “So to break the ice with Mr. Connery, I told him ‘just do as I do and you’ll soon get the hang of this acting business’. He laughed and we got along fine. If you want to spot me in the movie, make sure not to blink though, because you’ll miss me!” he winks. Categories: Dream Jobs, Interviews | Tags: hotel, London, Savoy Hotel | Permalink.